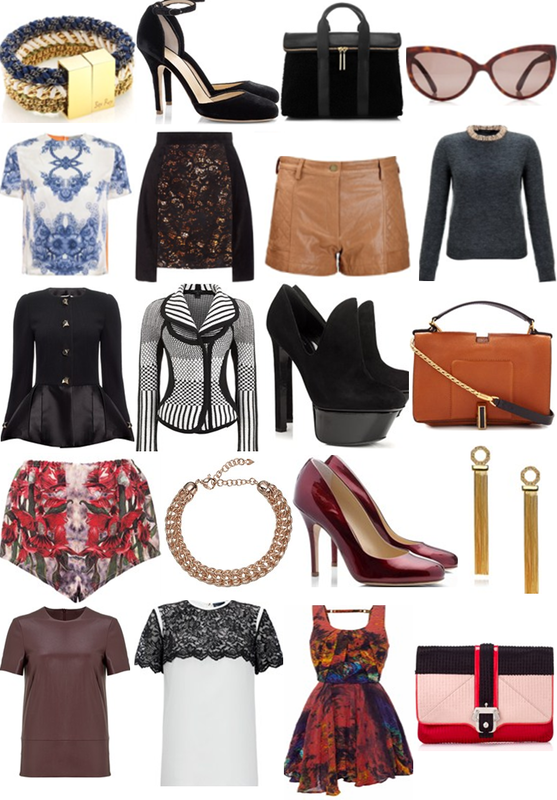 Love the peplum black jacket! Love these styles! !